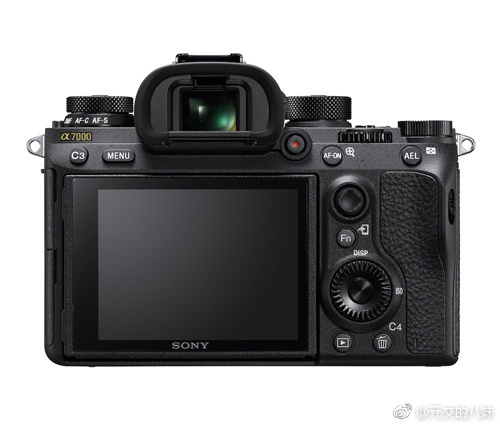 Chinese Weibo leaked some new rumored specifications of the upcoming Sony a7000. 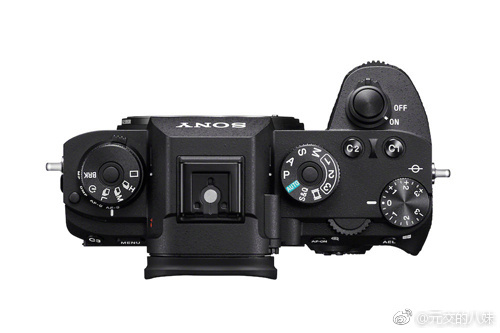 This new camera is expected to be announced at CES 2019 or mid/late January, 2019. 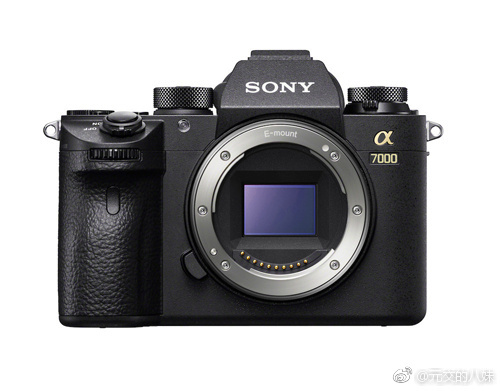 This entry was posted in Sony camera and tagged Sony a7000, Sony camera rumors on December 31, 2018 by admin.